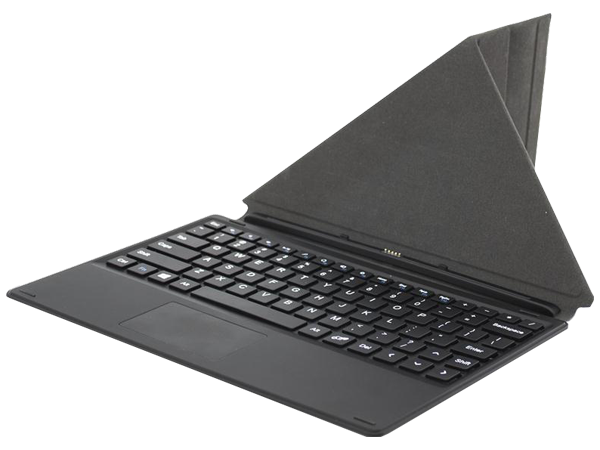 A slim and lightweight tablet case offering all round protection. 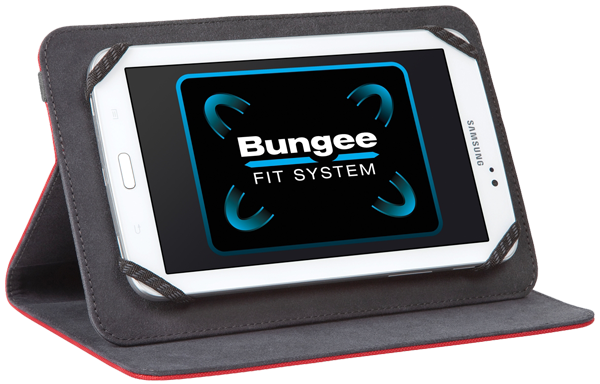 A unique Bungee Fit System ensures compatibility with most 7-8" tablets securely holding the device but with access to all tablet ports. A stylish design, luxurious materials and a high quality workmanship. 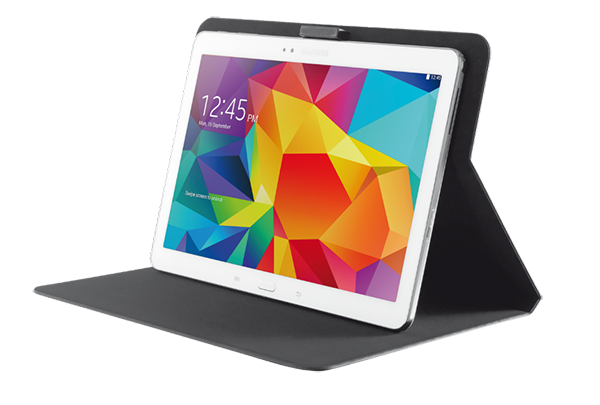 The Trust Stick&Go Folio is an innovative accessories for your 7-8" tablet such as the iPad Mini or Galaxy Tab 3 7.0 and 8.0. 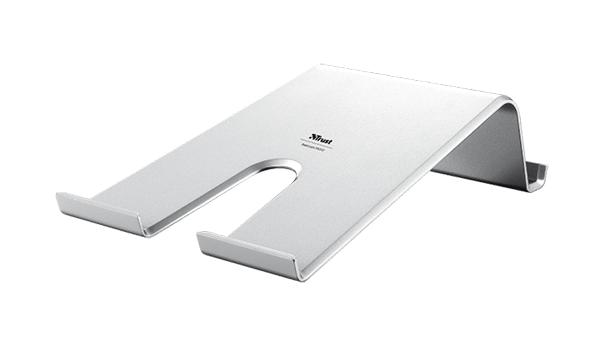 Easy to clean universal tablet stand with multiple viewing angles. 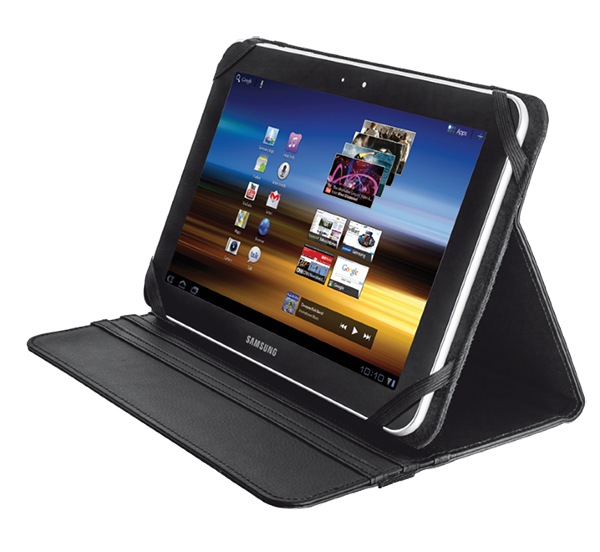 Do you want to protect your Samsung tablet against bumps, scratches and dust without keeping it in a thick and heavy case? Then the Trust folio stand is the perfect solution.